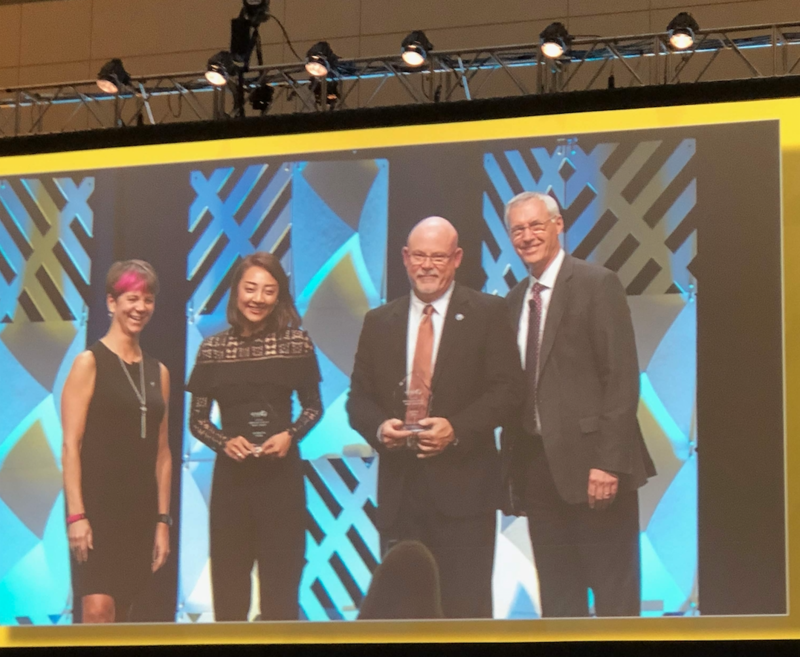 The American Council of Technology - Industry Advisory Council is a private public partnership to collaborate in advancing the Federal Government with Technology. 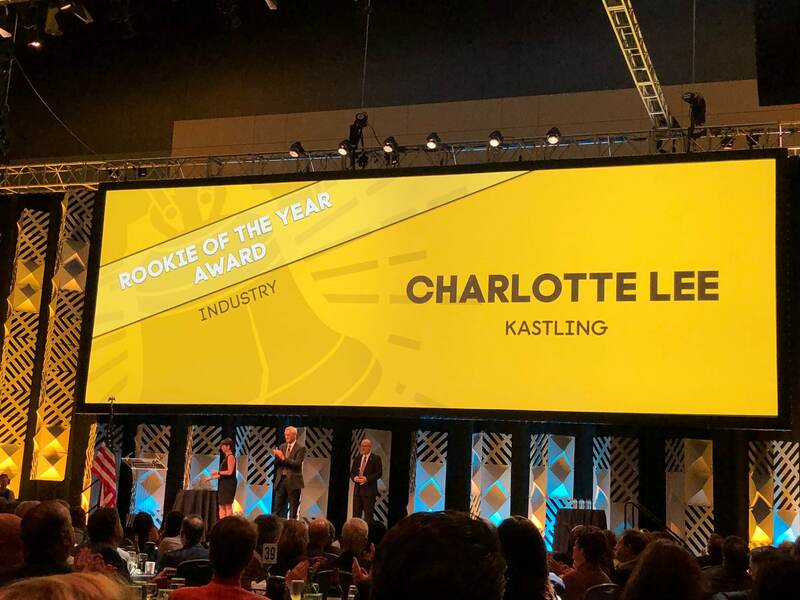 On October 14, 2018, ACT-IAC, and by Renee Wynn, the current CIO of NASA, and Richard Spires presented Kastling Group CEO Charlotte Lee with the “Rookie of the Year” award. 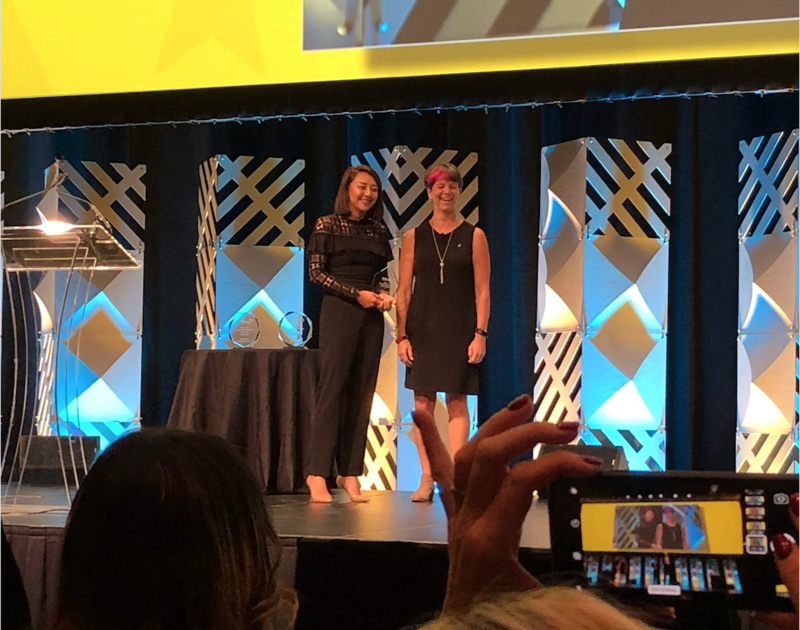 Charlotte is honored to receive this award and says she is constantly motivated and inspired by mentors to contribute to the advancement of citizen services and customer experience (CX) transformations.